Illinois' Tracy Abrams (right) hugs Malcolm Hill (left) after the game against Michigan State at State Farm Center on Wednesday, March 1. 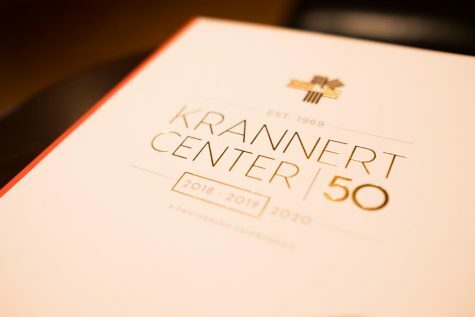 Tracy Abrams committed to the University of Illinois when George W. Bush was still sitting in the Oval Office. 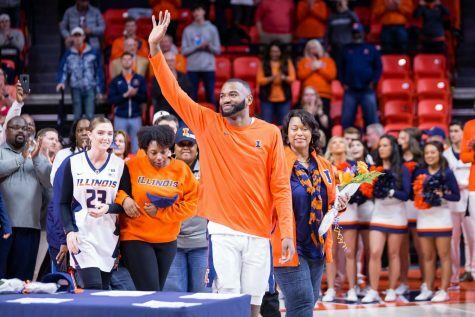 Over the past nine years, including six of those as a member of the Illinois men’s basketball team, Abrams has needed his teammates to step up in his absence. The senior point guard missed the 2014 and 2015 seasons with ACL and achilles injuries, respectively. 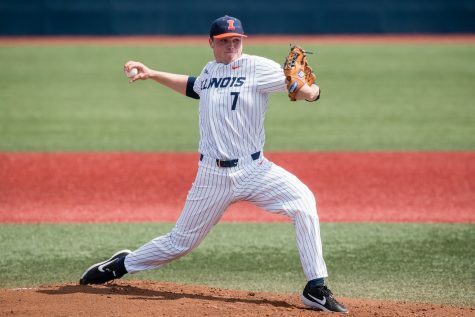 In what may be his final college game, barring any postseason tournaments for the Illini, Abrams was finally the one to step up. 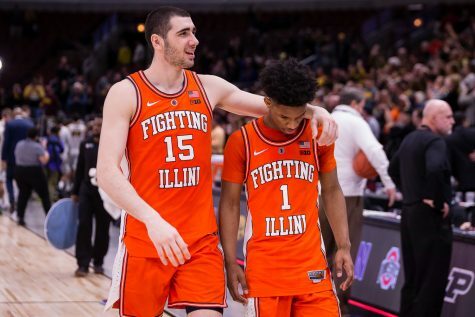 The 25-year-old was the last Illinois player to leave the court, walking off by himself following a 20-point loss to Michigan in the second round of the Big Ten tournament. Abrams went 9-of-13 from the field for 23 points. 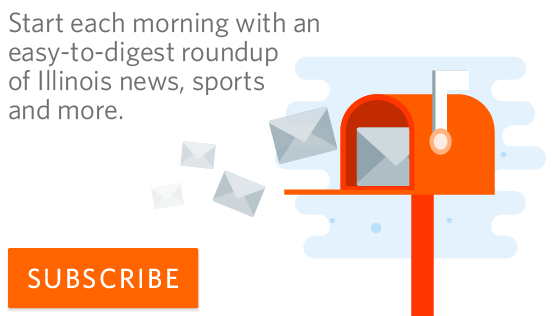 It was only the second time he scored more than 17 points this season. He had a career-high 31 points against Central Michigan on Dec. 10. 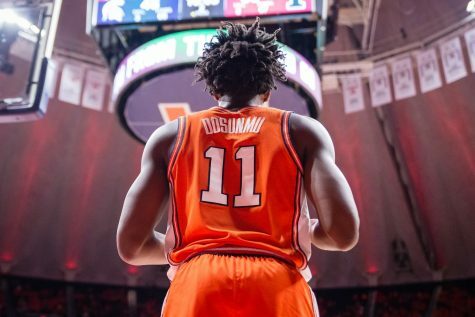 Abrams’ signature moment on this afternoon at the Verizon Center in Washington, D.C., came with the Illini down 31-11 with 7:25 remaining in the first half. 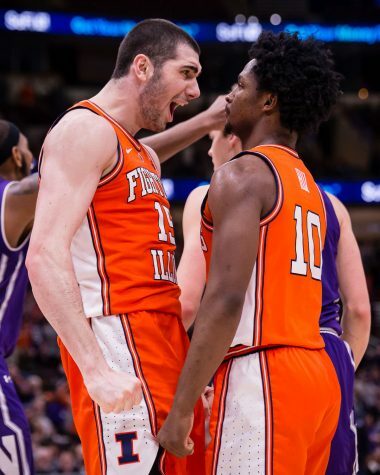 The point guard went on a 10-0 run single-handedly to bring Illinois within 10 but was immediately pulled by head coach John Groce after picking up his second foul. 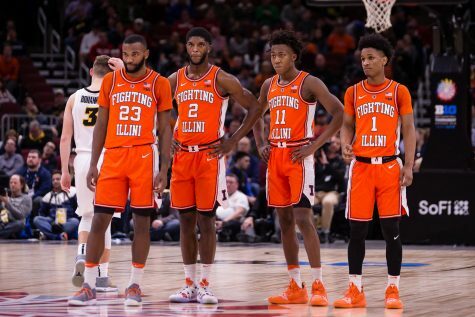 For Illini nation, this disappointing and lackluster effort was representative of the team’s season. 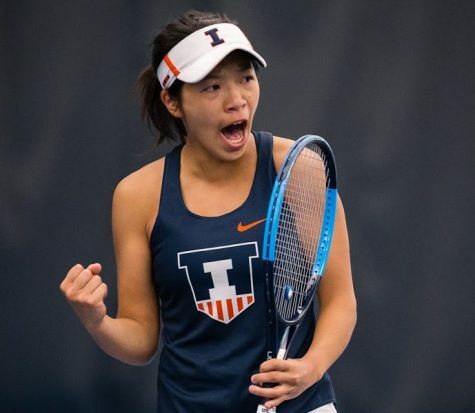 Paired with a loss to Rutgers on Saturday, Illinois’ NCAA Tournament hopes are all but gone. 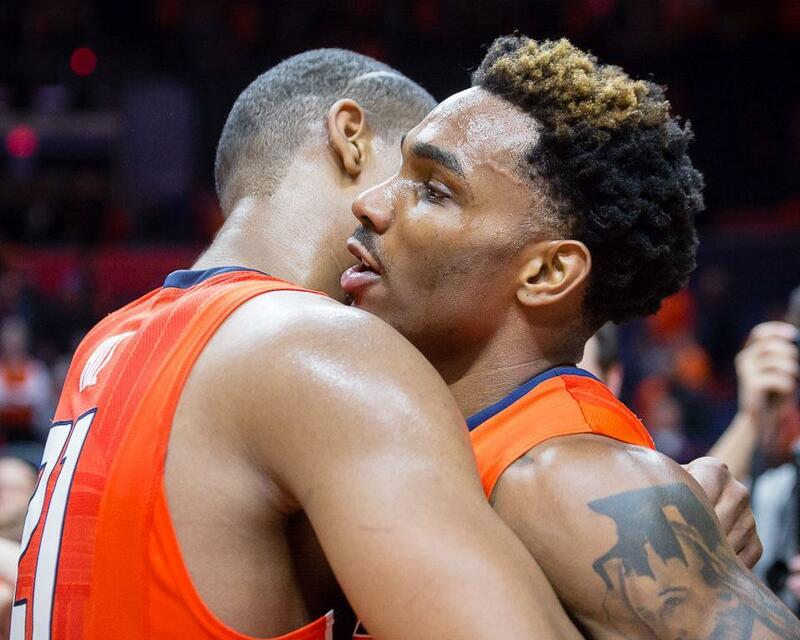 Abrams shouldn’t be surprised; the Illini have now missed the Big Dance four-straight years. 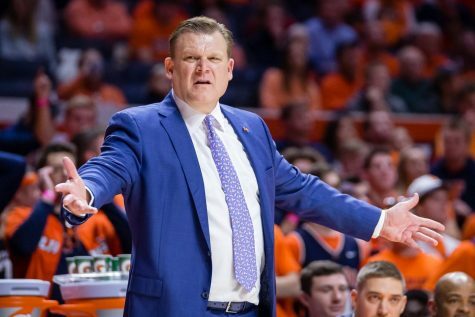 Illinois seemingly should have had more intensity with an at-large bid on the line. However, Groce’s team may have taken Michigan too lightly in the first half, assuming the Wolverines would start somewhat slow. The Wolverines’ charter flight had difficulty taking off Wednesday afternoon, and the plane eventually skid off the runway. Everyone was safe on the plane, but the team did not fly into the capital until Thursday morning, which resulted in the game’s start time being pushed back to 12:20 p.m local time. 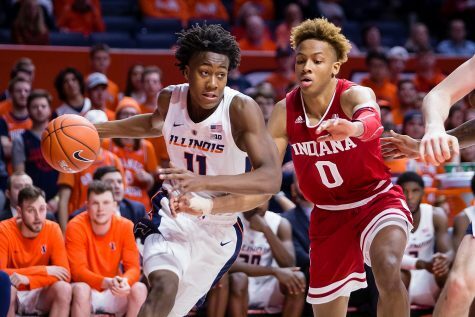 Whatever it was, it was an inexcusable effort by the Illini and a rather unprepared team and game plan by Groce. 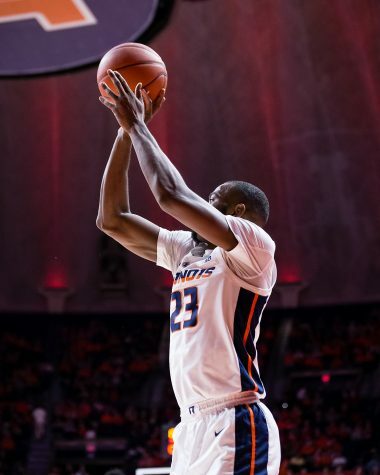 Abrams had to lead the team, as he was the only Illini player to reach double-digits in scoring. 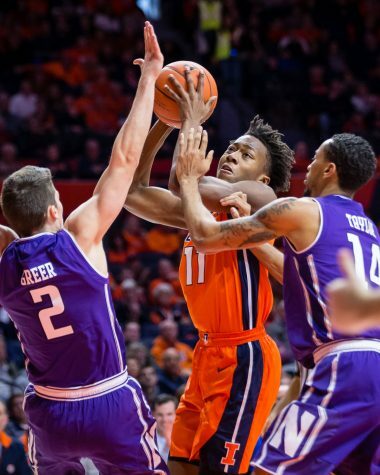 Malcolm Hill, who has cemented himself as an all-time great player for Illinois, made one basket and finished with four points, hobbling on one leg for most of the second half. 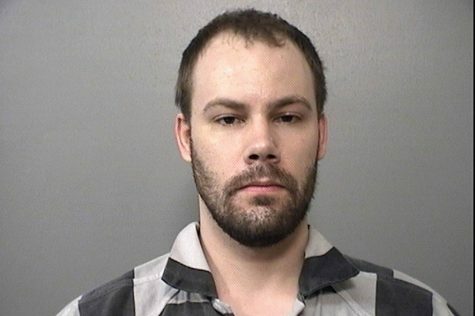 It is difficult to pinpoint the exact issue for Illinois. 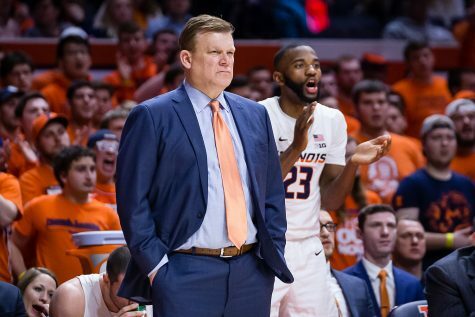 The Illini were out-rebounded, made three fewer 3-pointers than the Wolverines, never seemed to get into transition and shot 55.6 percent from the charity stripe. 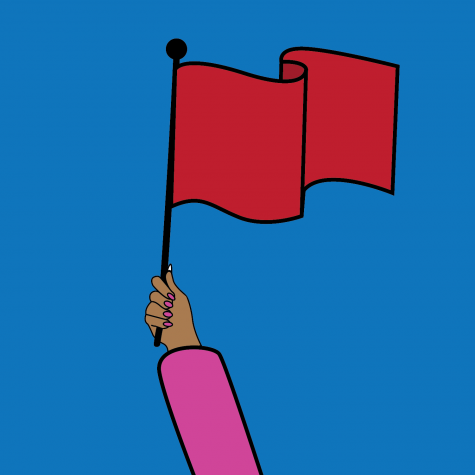 Lack of effort seems to be ubiquitous with all of the issues. Lots will be said the next few days over whether Groce should be fired or if this team is even worthy of an NIT bid, but this afternoon should be about Tracy Abrams. For all he has experienced since committing in 2008, Thursday was finally his day. 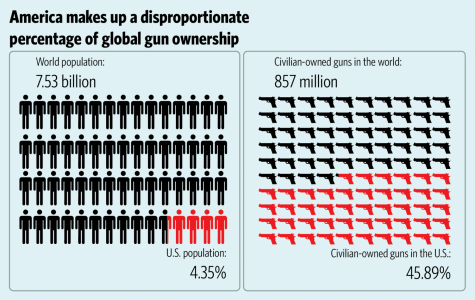 Sadly, it wasn’t anyone else’s.